SKYSITE makes document distribution, project collaboration, and project revisions, markups, updates, and archiving fast and simple. SKYSITE automatically syncs document updates to your team so you are guaranteed they will always be working from the latest set. Located in Northern California, SKYSITE is the developer of the leading document and information management cloud geared for General Contractors, Designers, Builder/Owners, and Facilities Operators. The SKYSITE engineering teams in Silicon Valley and Kolkata, India develop state of the art SaaS technology to support a customer base of almost 100,000. 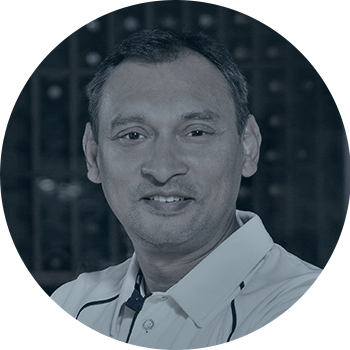 Suri Suriyakumar is a visionary entrepreneur in developing technology solutions for the distribution of documents and information in the construction industry, and a variety of related disciplines. In addition, Suri's innovation and drive has created a dynamic organization developing cutting-edge solutions in managed print services and archival information management for the AEC industry. He believes that cloud and mobile access will radically change the way the construction industry communicates, and that SKYSITE is playing a crucial role in that transformation. 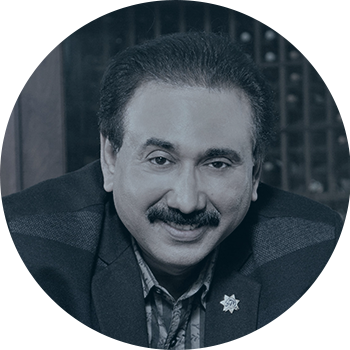 Rahul Roy brings decades of leadership in software design and development to SKYSITE. A serial entrepreneur, his development experience encompasses network management software, financial software products, e-commerce engines, document management systems, and BI applications. A creative engineer at heart, Rahul is the architect of SKYSITE, and focused on delivering solutions, functions, and features that make our customers happier and more productive. 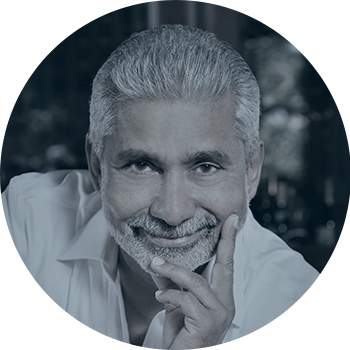 Dilo Wijesuriya has spent decades building teams, developing businesses, and serving customers, primarily in the construction market. A specialist in logistics and a skilled field operations executive, Dilo oversaw the introduction of early online planrooms, web-based bidding tools, and subcontractor management tools for construction professionals. Dilo directly oversees product development and customer support. 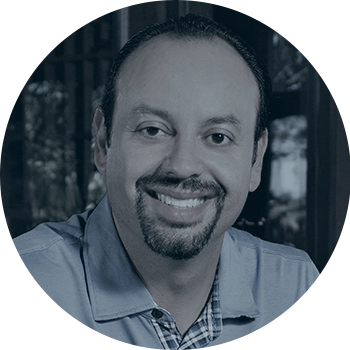 Jorge Avalos has led the financial operations of both private and public companies in networking, social media, service, technology, and construction information management. His early career was spent learning from the best while filling audit and management roles for PricewaterhouseCoopers.